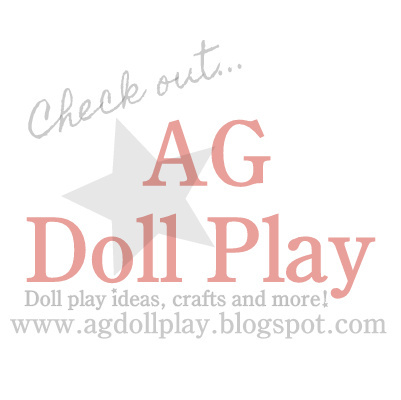 American Girl Doll Play: Check it Out! Our little doll earring stand/tree was featured this month on Doll Mag!! Thanks so much for the feature!! It was too cute to not feature! Thanks for the fun craft idea!